Cultivating a gospel-fluent culture is the foundation for all missional community movement. 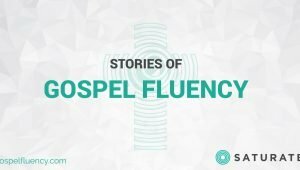 So, how do you preach and teach gospel fluency? 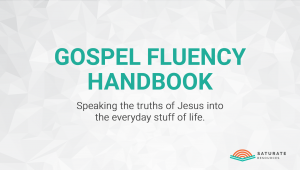 All eight outlines provide a bullet-point skeleton to help preachers shape a sermon and introduce that week’s theme around gospel fluency. You should still do the hard work of putting flesh on the bones: exegeting the passage, adding stories and support material, and editing/nuancing each week as you see fit. 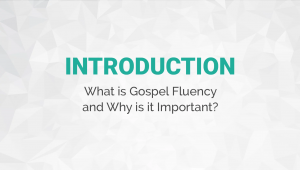 We hope these outlines serve you and your people well as you pursue a church-wide dive into gospel fluency! 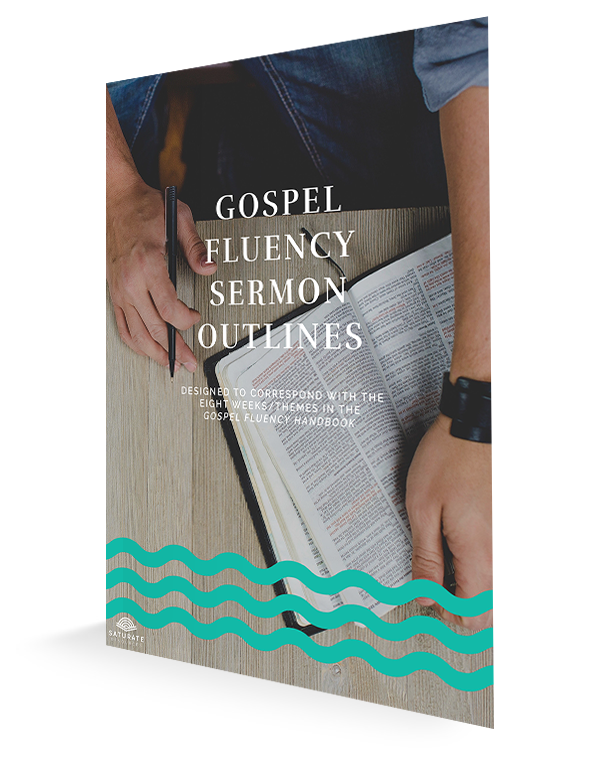 The Gospel Fluency Sermon Series ZIP file that you download includes PDF, DOCX and PAGES filetypes of the document.